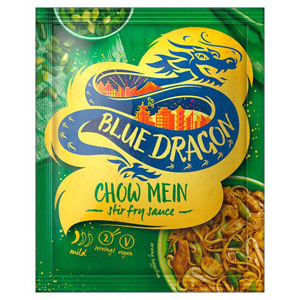 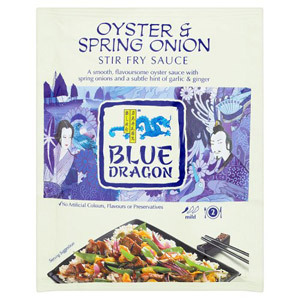 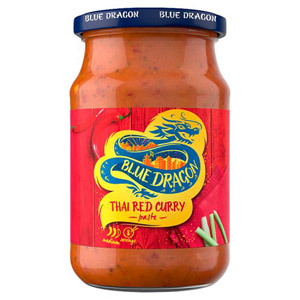 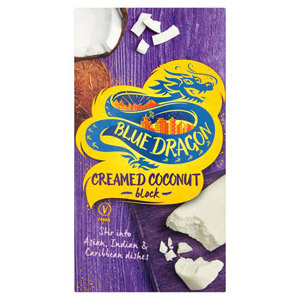 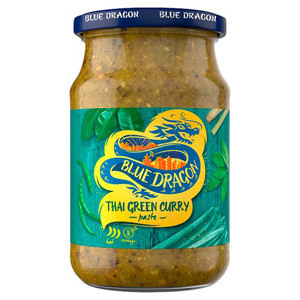 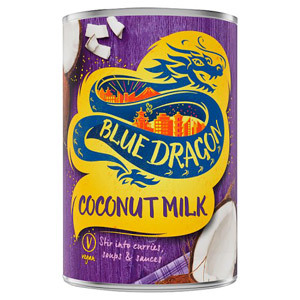 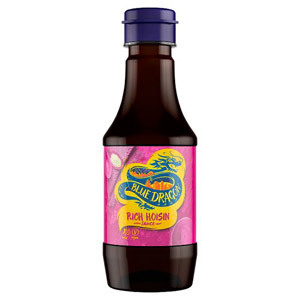 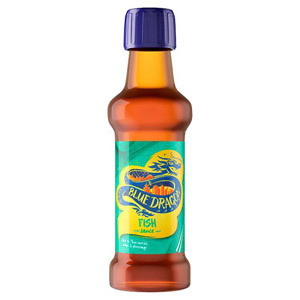 Blue Dragon are the masters when it comes to great tasting oriental-style sauces, and they also produce a few interesting extras such as tinned bamboo shoots and water chestnuts too. 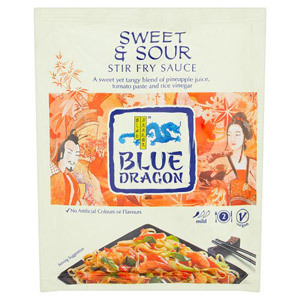 We have a great range of tasty sauces for you to peruse, from basic Soy Sauce to more adventurous flavours such as Sweet Chilli and Garlic Sauce and Thai Basil and Lemongrass Stir Fry Sauce. 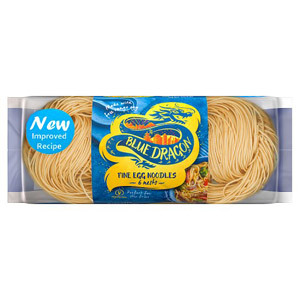 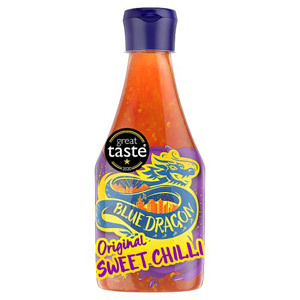 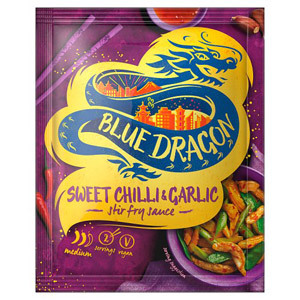 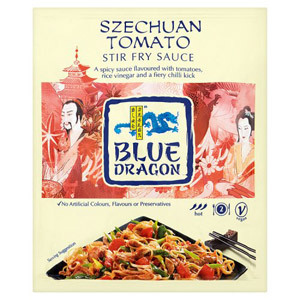 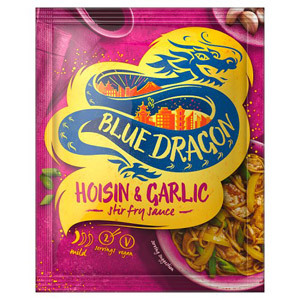 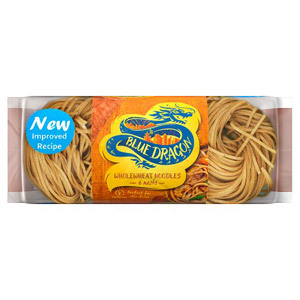 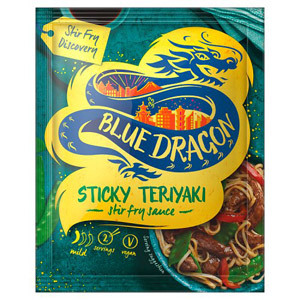 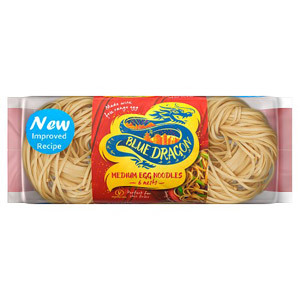 Using your choice of Blue Dragon sauce it is quick and easy to prepare a healthy and tasty meal; simply dice some chicken and fry it in a pan, add some chopped veg, pour in your stir fry sauce once it's all cooked and then serve with rice or noodles. 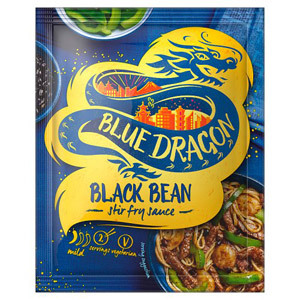 Alternatively, if you want to try something a little different then why not cook some beef or chicken in a Blue Dragon sauce and make your own oriental-style salad with fresh vegetables and bean sprouts?